Where do you go to find comfort? Perhaps you’ve not even taken time to consider this question, but we all turn to something or someone for in those times when we’re walking through difficult times. My have always been food and work. When I am grieving or trying to cope with a difficult situation, I often turn to food and work to give me an escape from the pain. This is something I’ve been working very hard to resolve in my life. You see, Jesus already sent us a Comforter. The Holy Spirit was sent to us as our Comforter after Jesus ascended into heaven. But more than that, we also have God’s Word that is filled with verses meant to comfort our hearts and remind us of eternity, that this world is not our home, and that God understands our pain and comforts our hearts. The Holy Spirit’s comfort and the comfort of the Word in our hearts is the only true comfort there is. It is a lasting comfort that directs our eyes to eternity. Everything else is temporary and many actually damage our physical bodies. The comfort of the Holy Spirit and the Word brings rest to our body, mind, and emotions and that rest enables us to grieve with hope. This week I lost my best friend Mandy Kelly. Originally I had planned to do a different 30 Day Prayer Challenge for this month, but my heart desperately needs comfort right now. Not only my heart, but the hearts of thousands of lives she touched through Worshipful Living. We grieve for us, but rejoice for her. That is why for the month of April I created the 30 Day Prayer Challenge for Comfort, detouring a bit from my prayer challenges through books of the Bible. This prayer challenge, unlike the others, will be a constant freebie. This one will never go in my store. I want my readers to be able to have continual access to it and the hope it brings! To get this prayer challenge, just type your email below and it will be sent directly to your inbox. Be sure to also check out the children’s companion volume: God Comforts Me Journal for Kids. This is slightly different than the other kids’ journals. The writing prompts deal directly with comfort. Like the prayer challenge, God Comforts Me Journal for Kids will always be free. It will not go in my store. I pray these resources will minister to your heart. 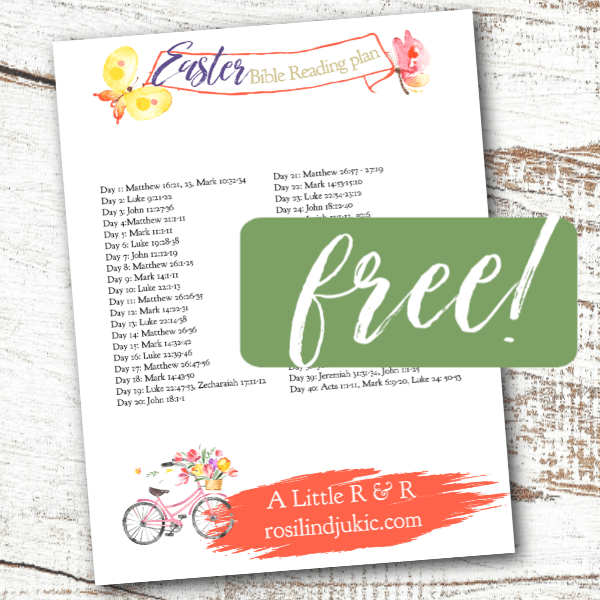 You can download them and my other freebies, by typing in your email below. To get this prayer challenge for children, just type your email below and it will be sent directly to your inbox. Good topic. I downloaded a book on the subject too, though I haven’t been able to read it yet. Pray God gives you HIs comfort. Blessings! Yes He does. He is the source of all lasting comfort. Any other source is just temporary. Hello, I am very interested in your 30 prayer challenge. Can you please email it to me?